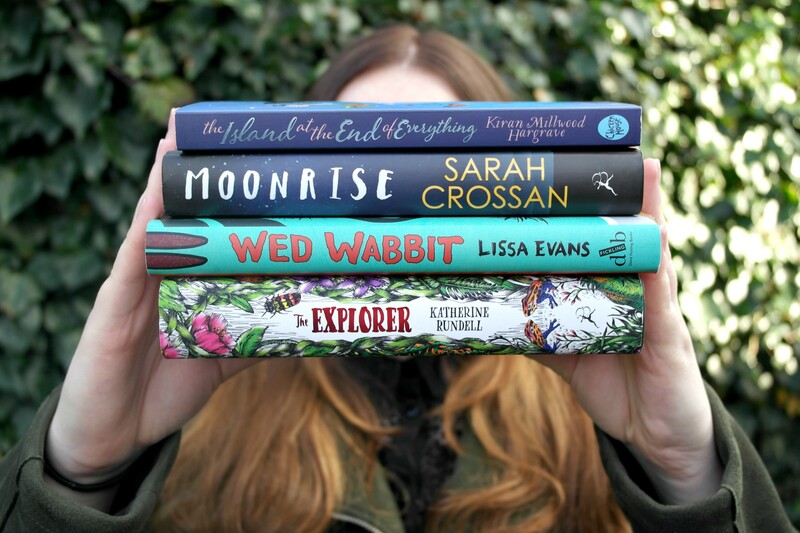 This year I’m working with Costa Coffee on their Costa Book Awards* and I’m going to be reviewing each of the books in the Children’s category over the next month or so which is so exciting! If you want to find out more about the Costa Book Awards and read the shortlist, check out my post here. 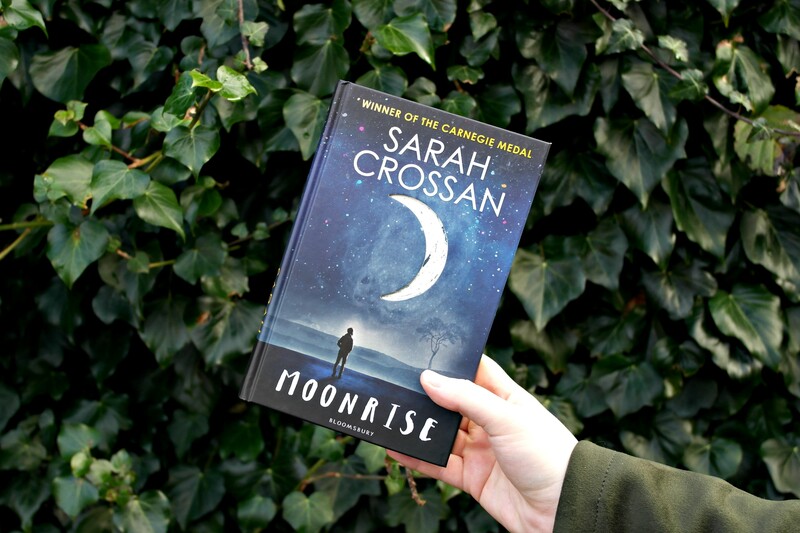 Today I’m reviewing the second book in the Children’s Category which is Moonrise by Sarah Crossan. I was really excited to read this as not only does it look absolutely stunning, I’d also heard a lot of great things and the plot sounded gripping, but totally heartbreaking. Read on for my spoiler free review! This is part of a series of posts sponsored by the Costa Book Awards but all opinions and thoughts are my own. Crossan wastes no time in jumping straight into the story; written in short bursts the compelling tale is fast paced and quick to read. The story is written in both the present day as Joe deals with the lead up to his brother’s execution, but also the past where we get to see the family and their relationships before, during and just after Ed’s arrest. The transition between these two timelines was seamless and I think they complimented one another very well. Ed’s execution is stated so matter of fact that it almost slaps you in the face, especially how it is dealt with whilst Joe is still a child. From the first page alone, you can feel the total devastation, hardship and uneasiness that run through the Moon family’s lives. The family’s relationship was rocky from the beginning, with their father leaving when they were very young and their mother turning into a verbally abusive alcoholic. Even if I hadn’t read the blurb, I would still be anticipating something going horribly wrong. The characters were so well written that I felt a complete attachment to them, as if they were tangible and real. Joe was such a “normal” teenager, trying to get through a typical teenage life with school and girls and partying, but with such an exceptional situation thrust upon him; I think it was because of this that I was filled with such despair throughout. While we don’t hear much from Ed’s point of view, only what Joe remembers and tells us, he still seemed so vivid in my mind. Moonrise examines how the consequence’s of one person’s actions can affect an entire group of people through an ‘unjust justice system’. While we are never explicitly given the truth, I believe the story that is given to you as the plot develops, and I think that’s why I found this book to be so absolutely heart wrenching and definitely tear jerking. Crossan’s latest novel was compelling, page turning and thought provoking and I guarantee that the story will stay with you long after you close the book – it’s still on my mind now! While maybe not a book for younger children due to offensive language, some adult scenes and the obvious theme of death, I would definitely recommend to young adults. Whilst not my usual read, I am grateful to have had the opportunity to read it as while I don’t like to say I ‘enjoyed’ it, it was definitely a 4/5 star read for me. You can have a sneak peek at the covers of the rest of the Children’s category below – keep an eye out for the rest of my reviews coming up this month. *This is part of a series of posts sponsored by the Costa Book Awards but all opinions and thoughts are my own.